A trio of package bombs in the heart of Texas has challenged investigators and terrified a city of almost 1 million people. 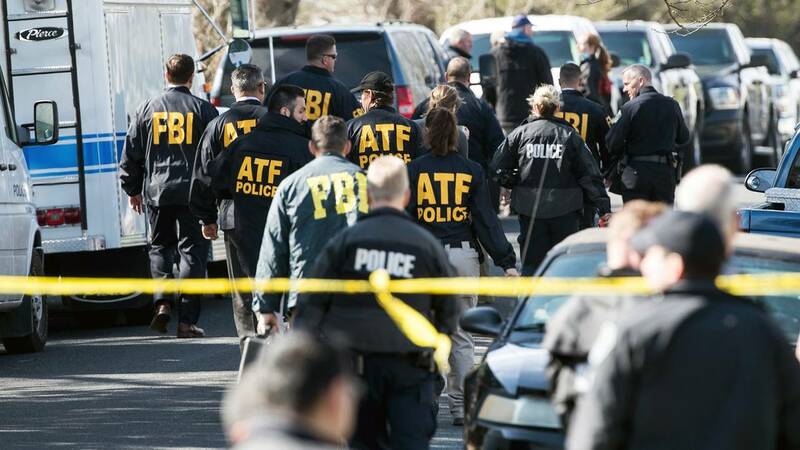 (CNN) - Authorities continue to chase hundreds of leads in an effort to find the person responsible for three package bombs that have rocked Austin, Texas, this month, killing two and injuring two others. The reward for information leading to the arrest of the person or persons responsible was increased to a total of $115,000, authorities announced Sunday. The FBI, the ATF and the Austin Police Department are now offering $100,000 for information in addition to $15,000 previously offered by Gov. Greg Abbott's office. Hours before the most recent explosion, Manley said in a news conference on Sunday: "We believe that the recent explosive incidents that have occurred in the city of Austin were meant to send a message." "The person or persons understands what that message is and are responsible for constructing or delivering the devices and we hope this person or persons is watching and will reach out to us before anyone else is injured or anyone else is killed out of this event." "These events in Austin have garnered worldwide attention and we assure you that we are listening," he said. "We want to understand what brought you to this point and we want to listen to you." Authorities continue to ask for the community's assistance in the investigation, urging Austin residents to call tips in to the police department, even if the information is seemingly "inconsequential." "So there's a lot more we know today that we didn't know early on," he said. But on Sunday, Manley said officials handling the investigation of the initial explosion didn't realize it "was part of a larger plan." "We simply did not have anything available to use that day to make us believe that this would happen again in our community and would be linked to the two additional bombs that took place on March 12," he said. Someone found the package on the doorstep and brought it into the kitchen, where it exploded. Mason's mother suffered non-life threatening injuries. Then around noon, another explosion injured a 75-year-old Hispanic woman after she discovered a package on her porch and picked it up, though police have said it wasn't clear if she was the intended target. None of the packages was delivered by the US Postal Service or delivery services like UPS or FedEx, police have said. All were placed in front of the residents' houses in the overnight hours.